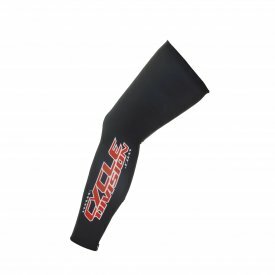 Leg and arm warmers are perfect accessories for those who ride in all weather conditions to keep out the chill on your ride. 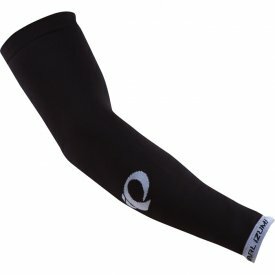 The real advantage to them is that they are easily removed in a few minutes which makes them an ideal alternative to a long sleeve jersey or tights. 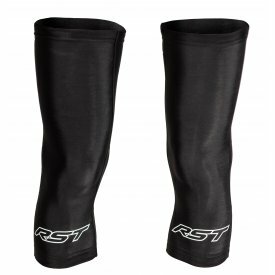 This makes them extremely popular for spring and autumn rides where you may get warmer or colder as the ride wears on, and wearing winter clothing will mean you're too warm and summer clothing would leave you cold! 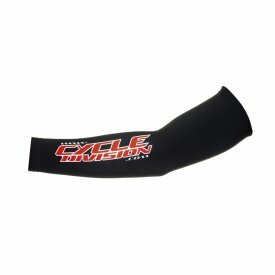 Many riders won't stop completely if they get too warm or cold and will just roll their arm warmers down to their wrists if they are warm or up again if they are cold. This is more difficult to achieve with leg warmers but many of them have zips up the calf to allow them to be easily removed over shoes whilst on the move, so you won't have to strip off at the side of the road. 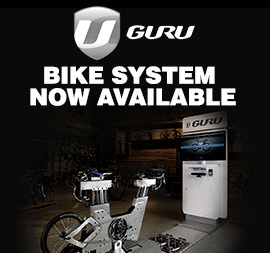 For other warm weather gear see our range of cycling jackets, gloves and base layers.